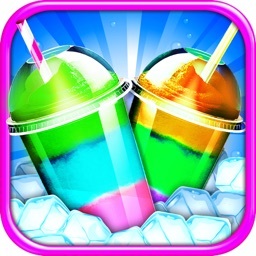 Download **Ice Slushy Maker: Rainbow Desserts** and run your own dessert shop! 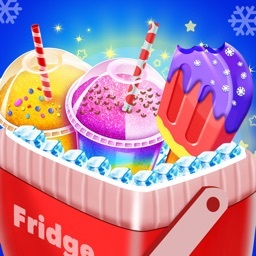 Become a top chef of tasty frosty desserts in the form of mouthwatering drinks of various colors and tastes! Make your own slushy and make it taste perfect every time! ** A variety of ingredients to combine! ** Ice cubes of different shapes to add even more fun to the slushy making process! ** Realistic drink making process: blender, cups, straws - everything’s there! ** Customize your drink: you choose the flavour of your smoothie, as well as the design of the cup and the straw! ** Make a fantastic ice cold drink every time! 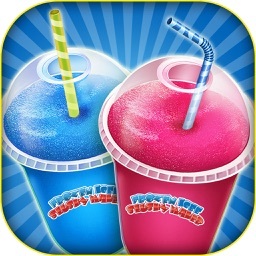 ** Get the most awesome “slushy games for free”! Why would you have a regular boring drink when you can create an amazing colorful slushy all by yourself? 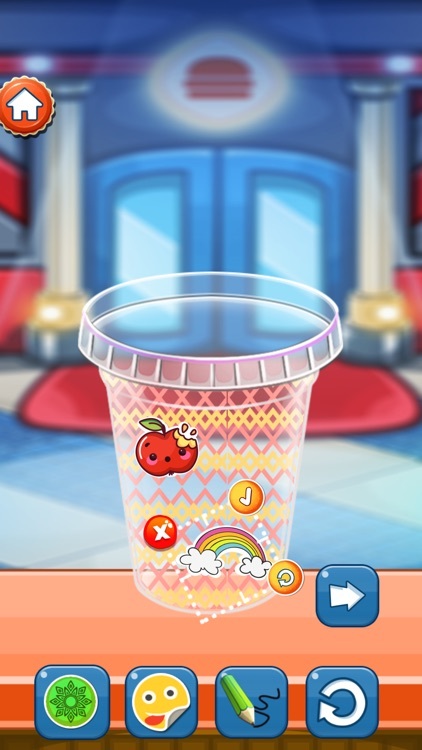 For an even more incredible experience, pour your fruity ice cold dessert in a cup that you decorated with stickers! To top it all off, choose a straw from an abundance of available designs! Looking for carnival food games free with candy and other food? 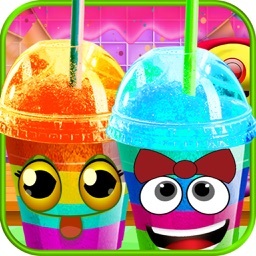 Well, stop looking because **Ice Slushy Maker: Rainbow Desserts** is here and it's free! 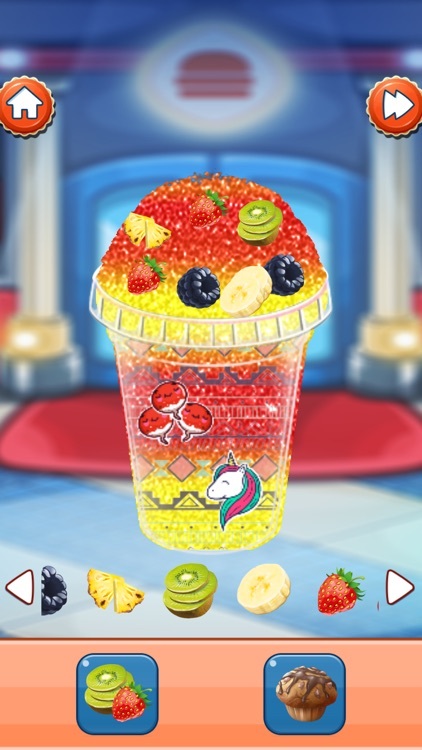 Join the ultimate food fest and create a neon slushy that glows in the dark, or a rainbow frozen drink – you are the maker of the tastiest carnival food and your slushy making business is growing! Be a crazy chef, create your own sweet recipes for your loyal customers – refreshing ice cold slushies are better than cotton candy, ice cream or a snow cone on hot summer days! 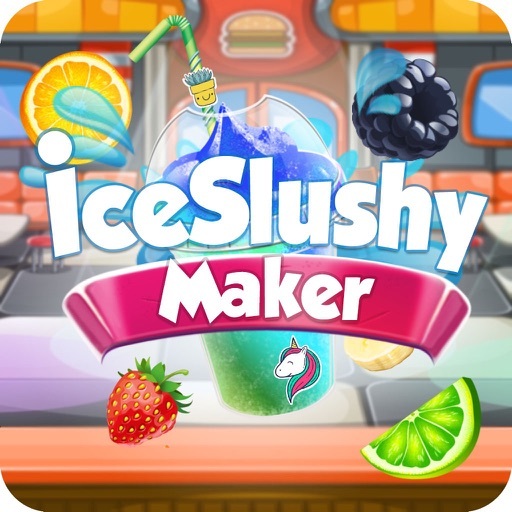 Classic dessert maker games are sweet and entertaining, but **Ice Slushy Maker: Rainbow Desserts** raises cooking and food making games for girls to a whole new level! Mix and match ingredients of various flavours, combine sweet and sour fruits, or even add some ice cream or chocolate to the mix! This way you can invent unique new flavours of slushies and smoothies; frozen food making games are the future of delicious dessert cooking games for girls! Learn how to make slushies in the cutest slushy bar and decorate your desserts with chocolate syrup, sprinkles, fruit bits, colorful and glowing straws and more! 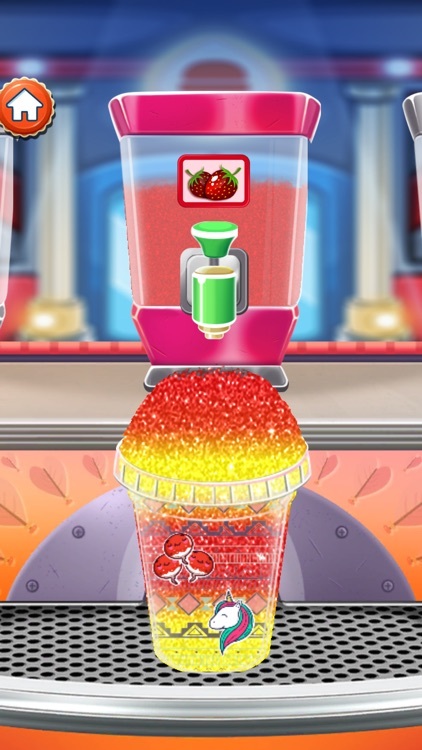 Slushy making games enable you to create your own virtual drink without the mess! 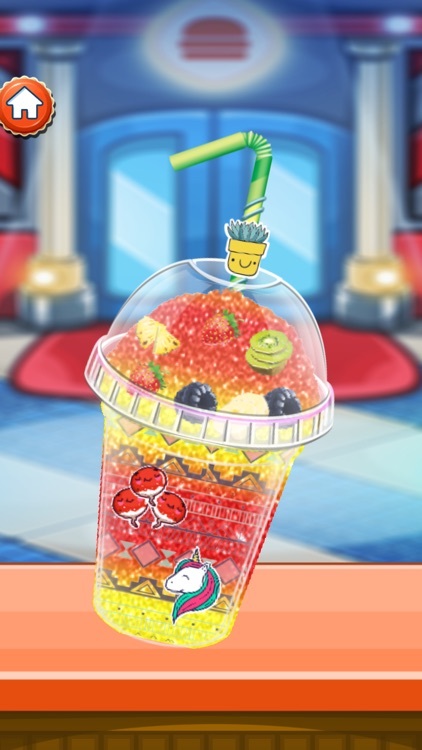 Have a virtual slushy making party with friends and each of you can make slushies of their dreams! Choose your favourite taste and slushy cup and lid decoration! 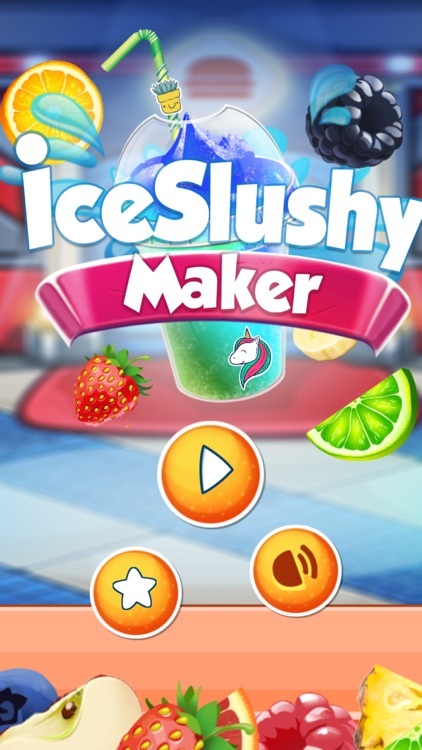 Making your own food games can turn into a super fun cooking competition – start your own smoothie and slushy making contest and share your DIY masterpieces! It’s time to begin working in the kitchen and designing one-of-a-kind frozen drinks with silly loop straws and adorable DIY slushy cups! 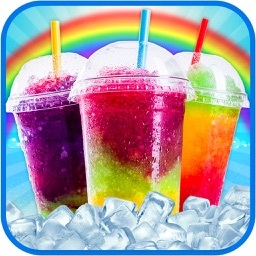 Download **Ice Slushy Maker: Rainbow Desserts** and be the proud maker of virtual ice slushy drinks! Check out our entire collection of food making, cooking and baking games for girls, boys and all lovers of tasty food and drinks! “Cook your own food in the kitchen by yourself” or design slushy and smoothie cups and invent new flavours of fruity ice cold drinks!